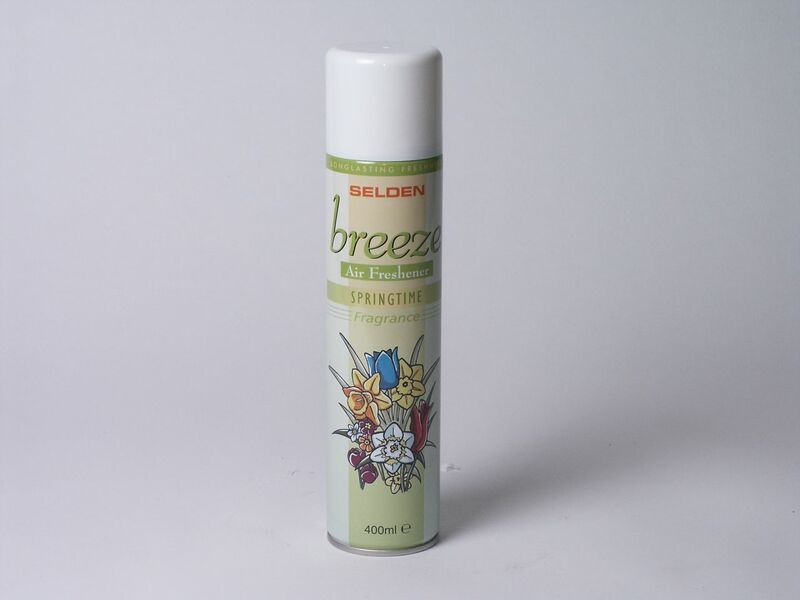 Breeze is a blend of high quality fragrances, selected to revitalise and freshen all manner of malodours, including tobacco smoke, in hotels, pubs and other public areas. Economical, environmentally responsible breeze does not rain and will not stain fabrics when used in accordance with the directions. 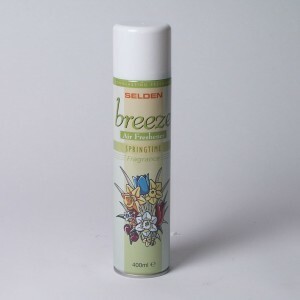 Breeze air fresheners are part of a range of quality housekeeping products manufactured by Selden. Shake well, hold can upright and spray lightly into air. 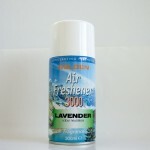 Do not spray directly onto furniture or fabrics. Use only as an air freshener.